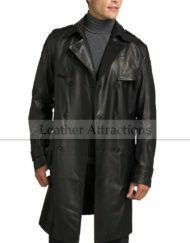 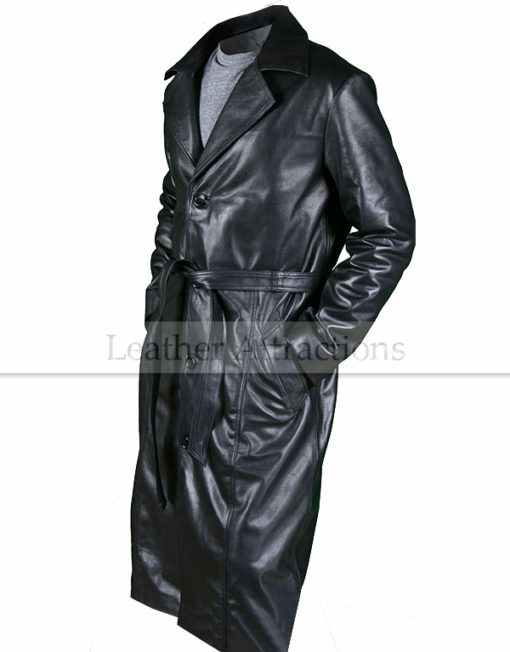 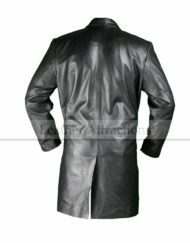 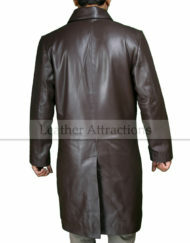 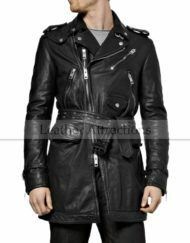 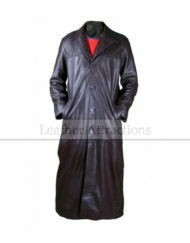 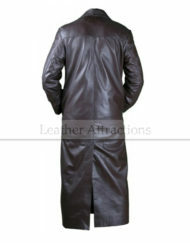 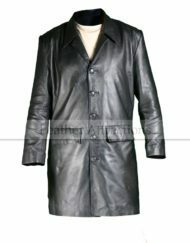 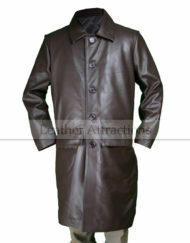 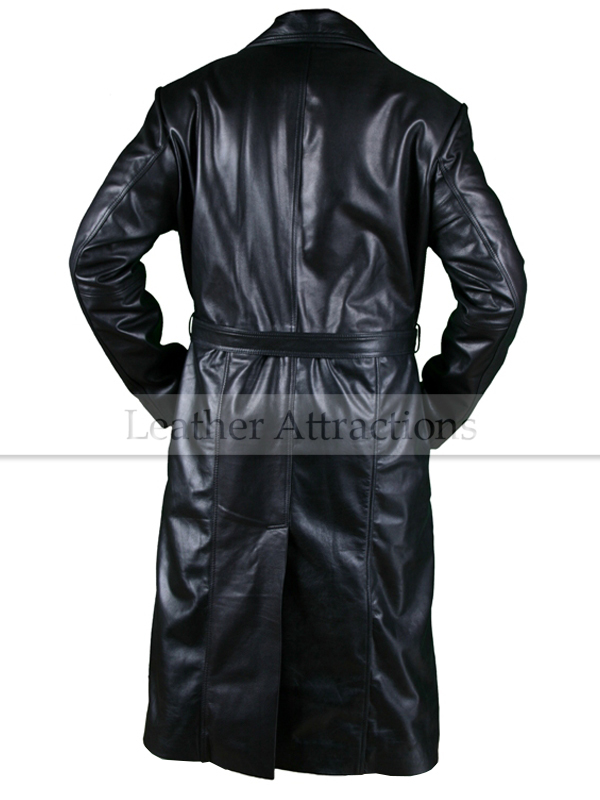 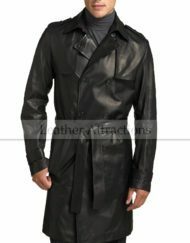 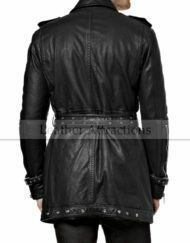 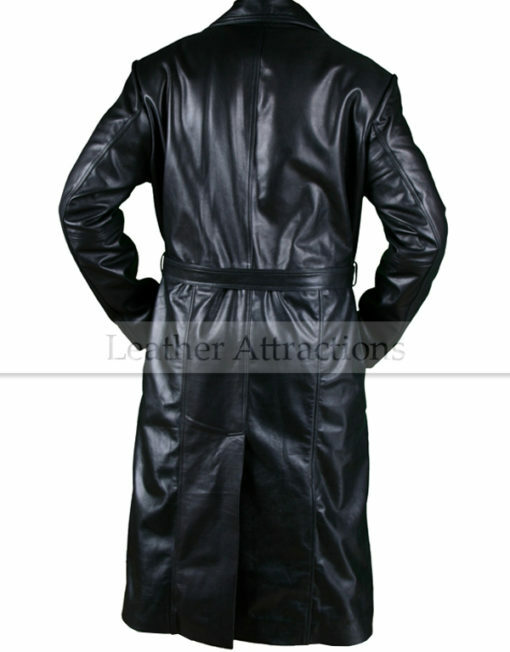 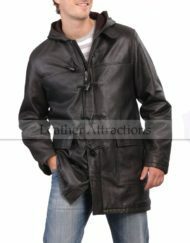 This coat exudes character in everything from it's high-quality, leather to its fine detail, because we start with the best-quality leather available, once you wear it you will instantly appreciate the smooth fit and soft finish !!! 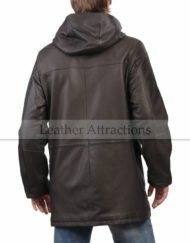 Waist tie belt with waist loops for perfect fitting. Crafted from soft and supple lambskin leather.